Our customer portal will soon be launching. This new service will enable customers to have easier and quicker access to release documentation. The packs will also be available to view and download whenever they are required. 24/7. If you are a current customer, register today to be one of the first to take advantage of this service by filling out the form here and following the instructions at the end. We’ll come back to you to confirm your registration and will then contact you with everything you’ll need to get the most out of the portal when it launches. 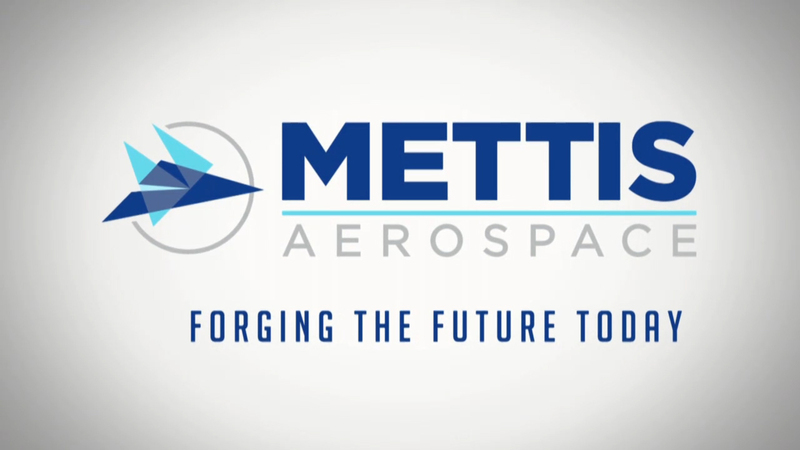 If you have any questions about the customer portal or the registration process, please contact us at portal@mettis-aerospace.com.